The report and new initiative outline how remedial education contributes to the student debt crisis. We focus on the financial and educational costs of remedial education for students in college. Most excitingly, this report includes new numbers on the cost of remediation for each of the fifty states, plus the District of Columbia. Find out how much students pay for remediation in your state. Watch as Generation Progress and the Center for American Progress launch their new report, Remedial Education: The Cost of Catching Up. Air date: September 28, 2016. Across the country, millions of students enroll in college every year only to learn that they need to take classes that will not count toward their degrees because they cover material that they should have learned in high school. Remedial education is costing states and students millions of dollars each year — but there is a way to preempt these costs and ensure every student receives the education they deserve when they deserve it. 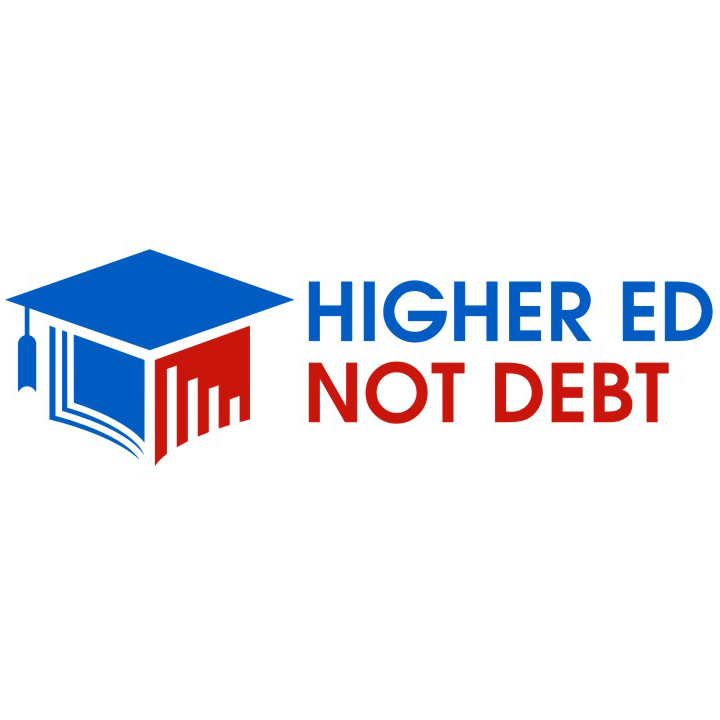 The Cost of Catching Up, a new report and initiative from Generation Progress and the Center for American Progress, outlines how remedial education contributes to the student debt crisis. The report focuses on the financial and educational costs of remedial education for students in college and most excitingly, includes new numbers on the cost of remediation for each of the fifty states, plus the District of Columbia. Check out how much students spend on remedial education in your state below.